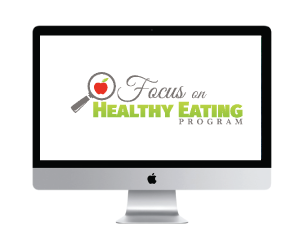 Become a Focus on Healthy Eating Program Certified Facilitator! Transform lives and take your career to the next level! 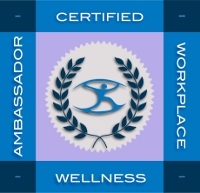 Are you ready to join a revolutionary mission dedicated to the development of personal well-being and healthy, thriving workplaces? 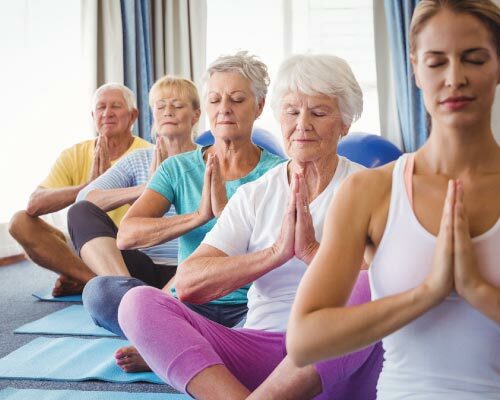 Become a vital member of our global team that is inspiring and cultivating mindful, healthy living within our workplaces and communities! 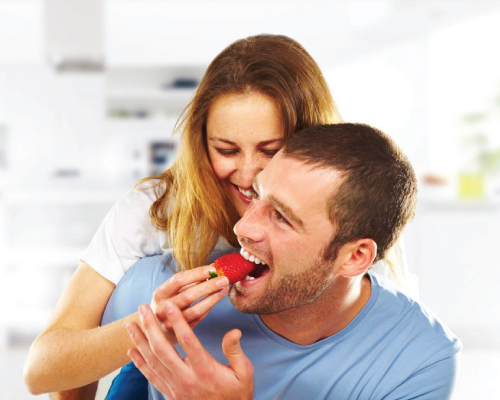 One of the most impactful ways to foster and support individual health and well-being is through mindful eating – mindful living programs, such as our Focus on Healthy Eating Program (FOHE), a dynamic wellness program co-created by over 20 leading, international health coaches/Workplace Wellness COE Certified Master Workplace Wellness Ambassadors. 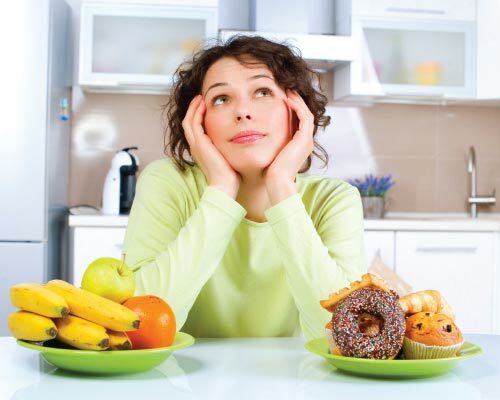 the pathway to a healthy, vibrant life is not found in restrictive diets and deprivation. Rather, it is cultivated through mindful, purpose-driven living, and healthy, positive relationships with food. 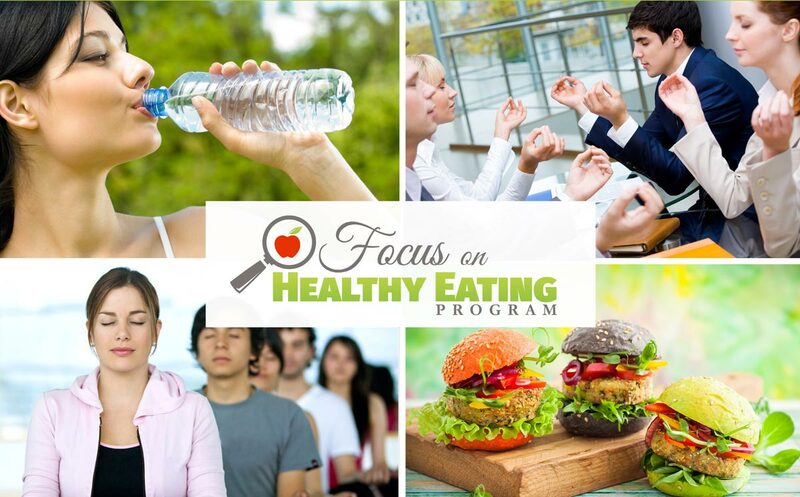 The “Focus on Healthy Eating Program” empowers individuals to address the root cause of their eating and weight management challenges and helps them claim their health & well-being through participant-centric training and coaching! 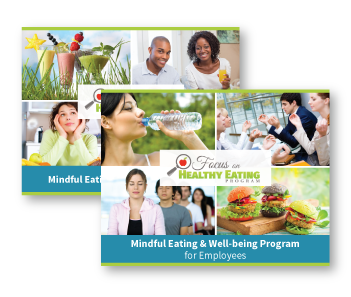 What makes the “Focus on Healthy Eating” Program and FOHE Facilitator Certification training stand above other wellness programs or certifications? It is a highly-adaptable, resource-rich program that offers multiple delivery models and opportunities along with facilitator training and peer coaching. PLUS, FOHE Facilitator trainees receive expert training, coaching and tools in “Laser Coaching” Techniques to enhance their skills, FOHE programs and 1:1 coaching services. 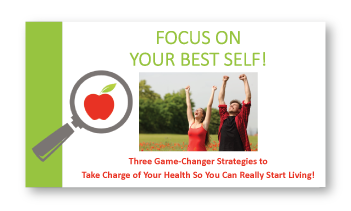 This dynamic, versatile program will set you apart in both the health coaching and workplace wellness market AND equip you to meet the unique needs of employers, employees, health coaching clients, community organizations, health clinics, etc. 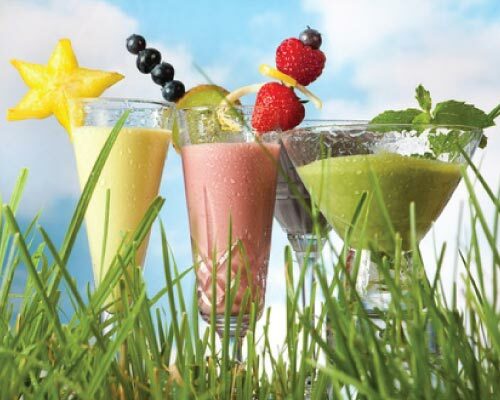 As a “Focus on Healthy Eating Program” Certified Facilitator, you will become aligned with an international program and standard, and, position yourself to become a highly marketable and in-demand wellness professional. Say goodbye to the long hours of creating your own modules, handouts, presentations, and marketing materials! 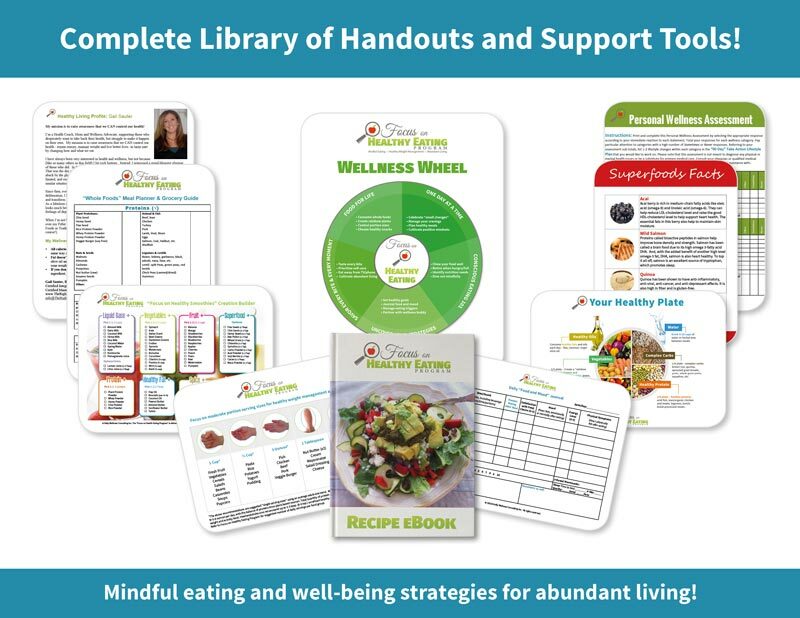 Mindful eating and well-being strategies for abundant living! 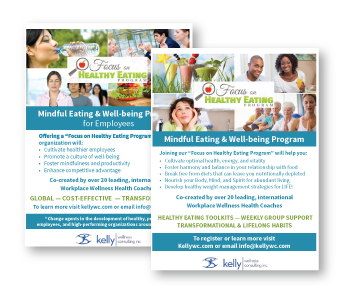 As a “Focus on Healthy Eating Program” Facilitator, you will also receive done-for-you HIGH-IMPACT, HIGH-CONVERTING promotional resources to professionally market yourself to employers, health clinics, and clients! 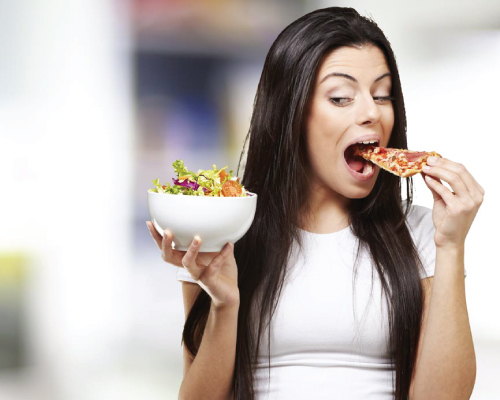 “Focus on Healthy Eating” Program” Certified Facilitator? 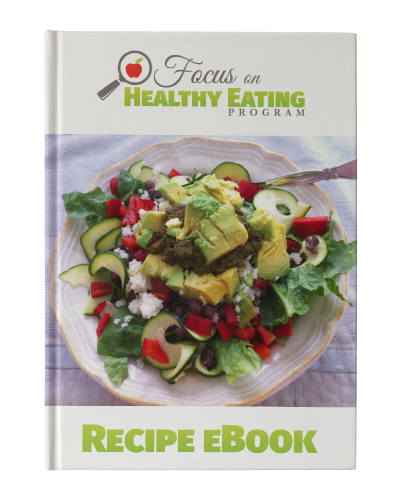 The “Focus on Healthy Eating” Certified Facilitator Program is delivered via scheduled, instructor-led, highly interactive 8-week training programs in the FALL and WINTER semesters. Explore our FOHE Facilitator Program Overview and certification details below! 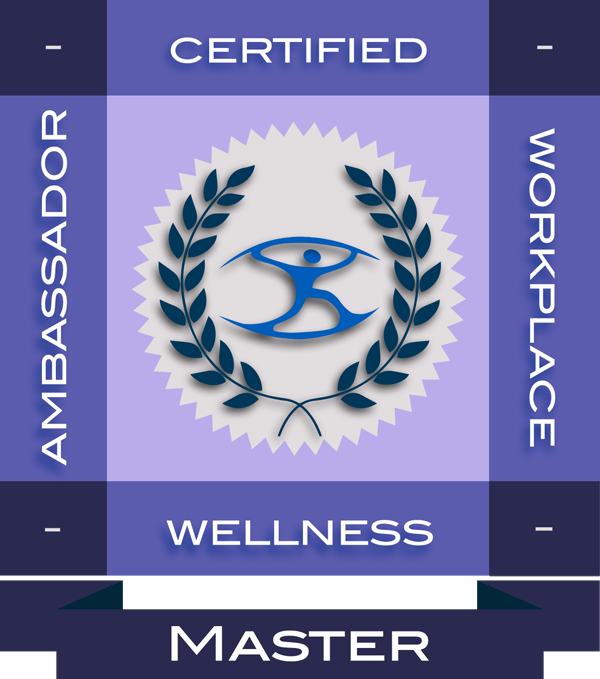 If you are ready to transform your career, improve the lives of others, and become part of a global team of wellness facilitators! FOHE Facilitator trainees are provided 6 Program Modules and facilitator resources via the Ruzuku elearning platform. All program modules and training resources are released at the commencement of the program. 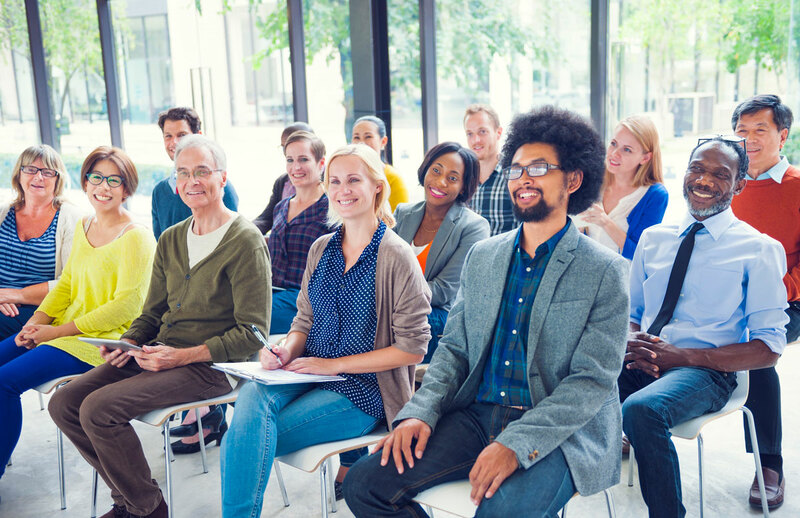 Facilitator trainees are to complete a minimum of 2 of 4 discussion activities for each of the 6 modules within assigned weeks and offer feedback on peer trainee responses per each of the module discussions. FOHE Facilitator trainees are to review 4 program training video presentations provided in the Ruzuku platform. Trainees may post questions/answers for facilitator/peer support upon review of each of these recorded training presentations. Facilitator trainees/graduates receive ongoing coaching and peer support both during and post program via Ruzuku discussion forums and the FOHE Facilitator Facebook group (i.e. Certified facilitators are admitted to FOHE Facebook group upon program completion). Facilitator trainees are to participate in a minimum of 2 of 4 – two hour live/interactive, skill-building webinars. Participation in all webinars however is most encouraged for optimal learning and skill-building. A 1-2 page summary report is required/will be accepted for up to two missed webinars to meet certification requirements. The first hour of the training webinars will model the delivery of program sessions/webinars to provide training in onsite/online facilitation strategies and to help FOHE Facilitator trainees prepare for Skill Building Assignment #1 (as outlined below). Marketing strategies and FOHE Marketing Toolkit will be reviewed in the final training webinar to hit-the-ground running upon program completion. The second hour of the webinars will involve Motivational Interviewing and Laser Coaching training and peer role plays to help trainees prepare for Skill Building Assignment #2 (as outlined below). FOHE Facilitator trainees are to prepare and submit two (2) skill-building assignments by the completion of the program. Prepare, video record, and submit a 30-45 minute FOHE module webinar presentation customized from one of the program’s 6 module PowerPoint presentations and corresponding handouts. This assignment may be done independently or with another FOHE Facilitator trainee. Prepare, video record, and submit a 30-45 minute FOHE Assessment and Goal Setting Session role play with another FOHE Facilitator trainee serving the role of a FOHE participant. (Role play may also be done with a friend, family member, client or colleague, etc.). Additional details and instructions are provided in the program for both assignments. 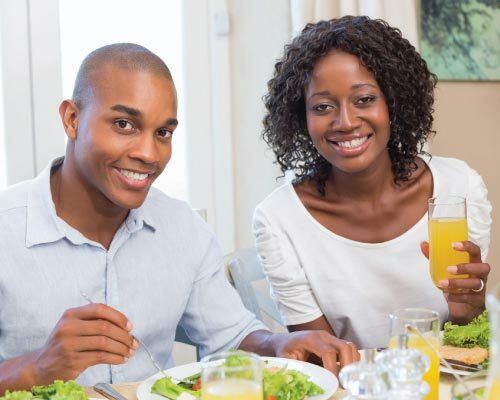 To become a “Focus on Healthy Eating Program” Certified Facilitator, trainees are to complete the following requirements within the scheduled 8-week training program. 1) Complete module discussion activities and participate in peer feedback. 2) Review 4 program training video presentations. 3) Participate in a minimum of 2 of 4 skill-building webinars or submit summaries for up to two of the missed webinars. 4) Prepare and submit 2 skill-building assignments. 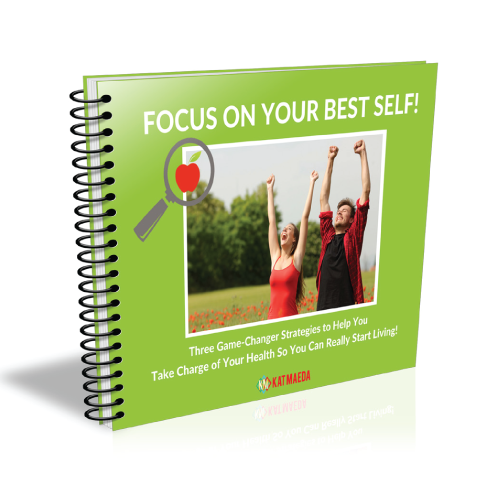 One of the most comprehensive programs available! DFY Resources & Presentations in one platform! I have lost weight and am not depriving myself! Every Small Change Equals Results! 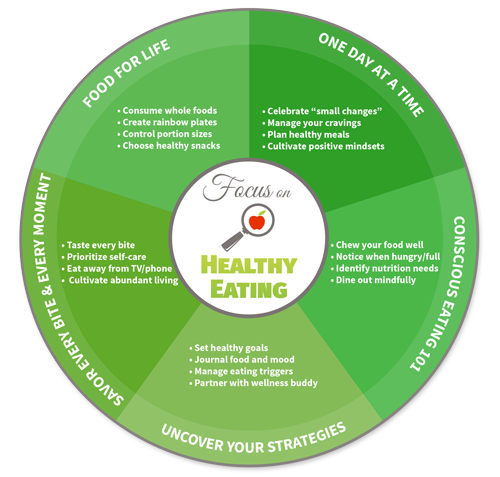 Healthy Eating is a Life-long Journey! 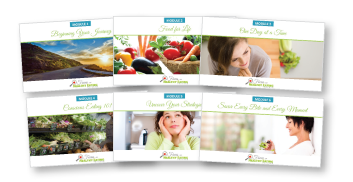 Check out our Bundled Program Options! part of the FOHE Facilitator team! I AM READY TO Enroll and GET STARTED!